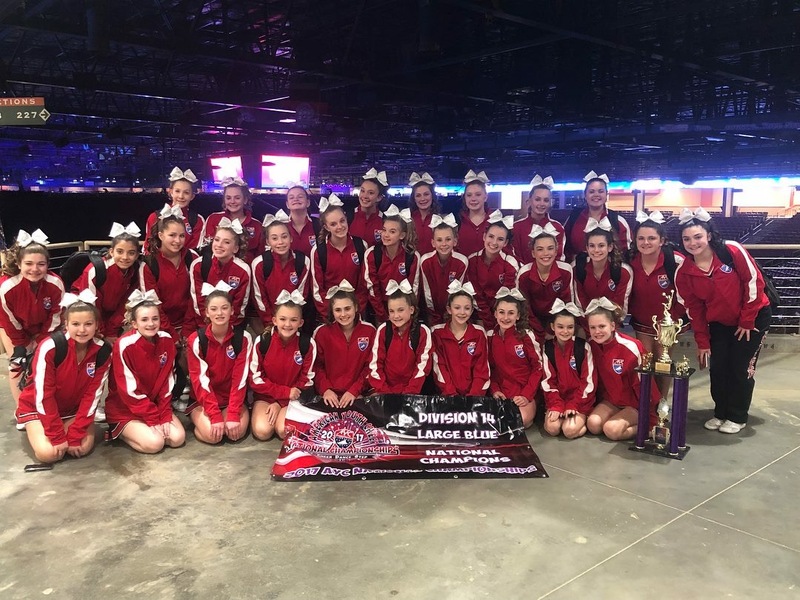 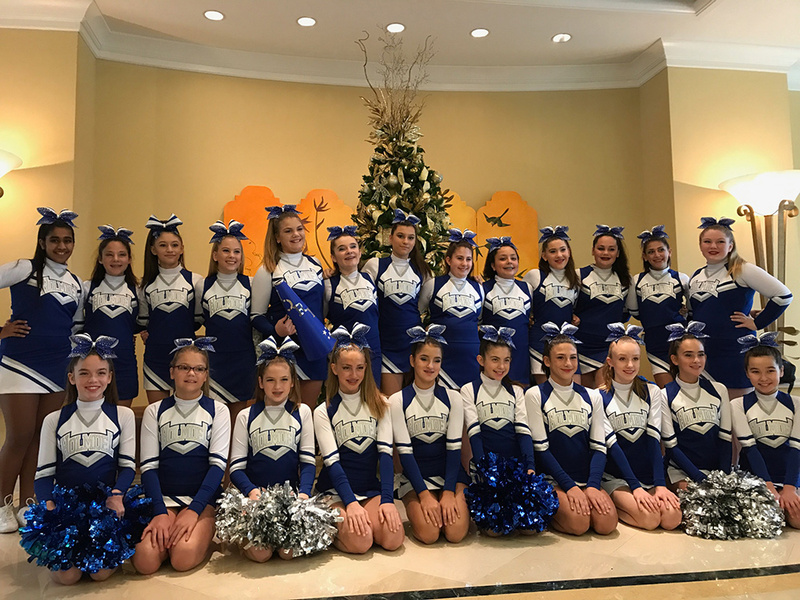 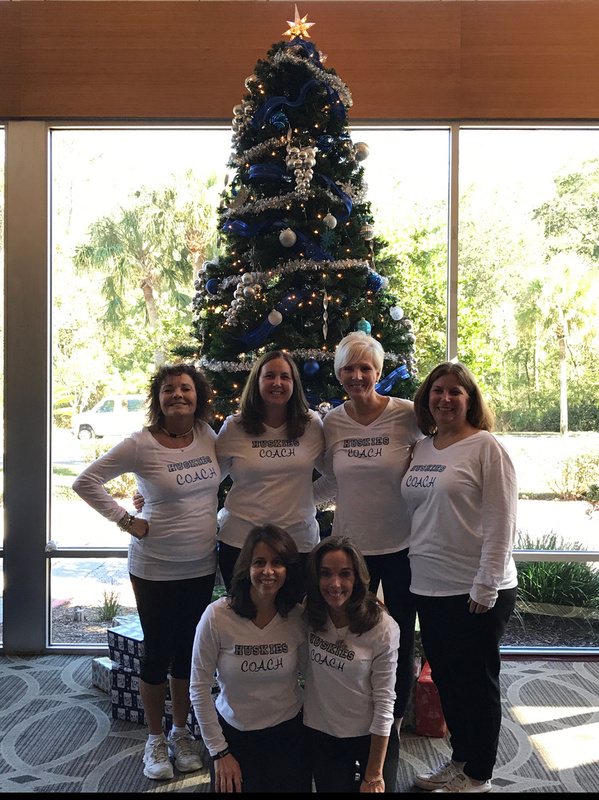 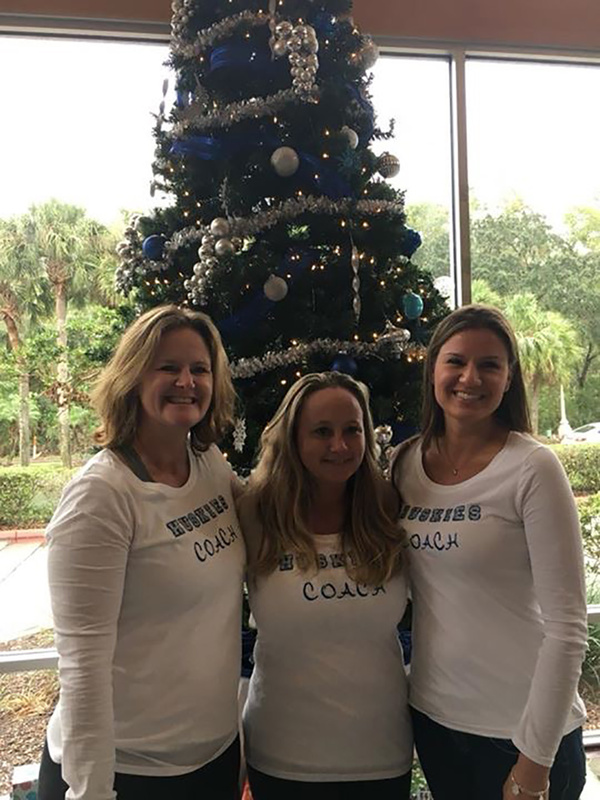 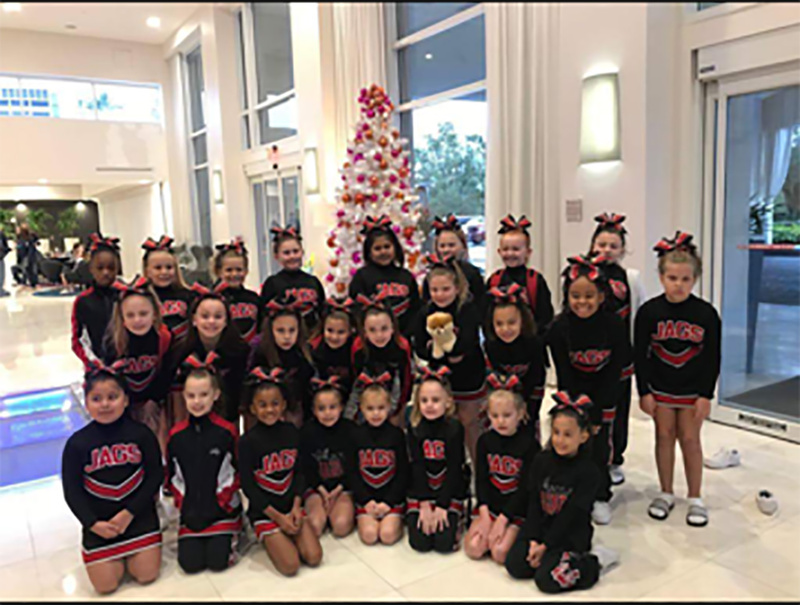 ORLANDO, Florida (WABC) -- New Jersey Competitive Cheer squads dominated the 2017 American Youth Cheer competition in Orlando, Florida December 9-10. 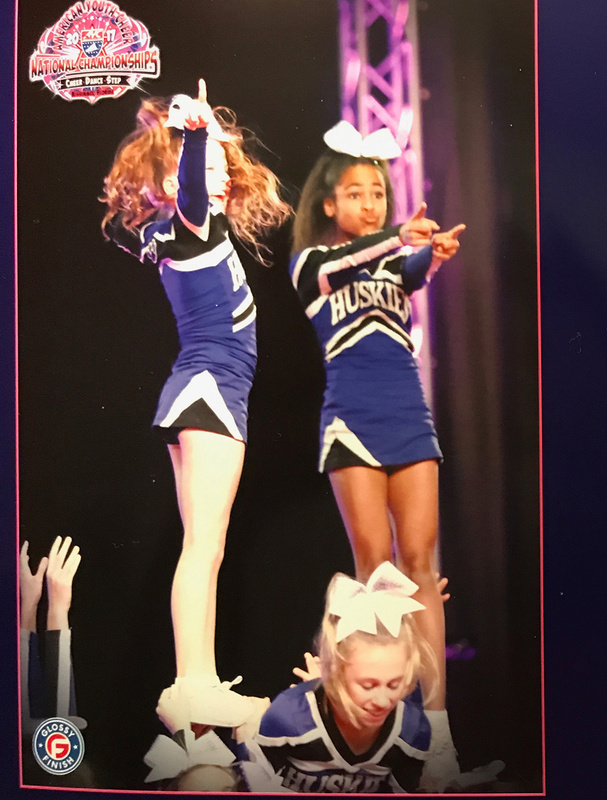 Squads from Hunterdon County, Jackson, Toms River, Plainfield, Manalapan, Holmdel, Hazlet, Jersey Shore, and others competed. 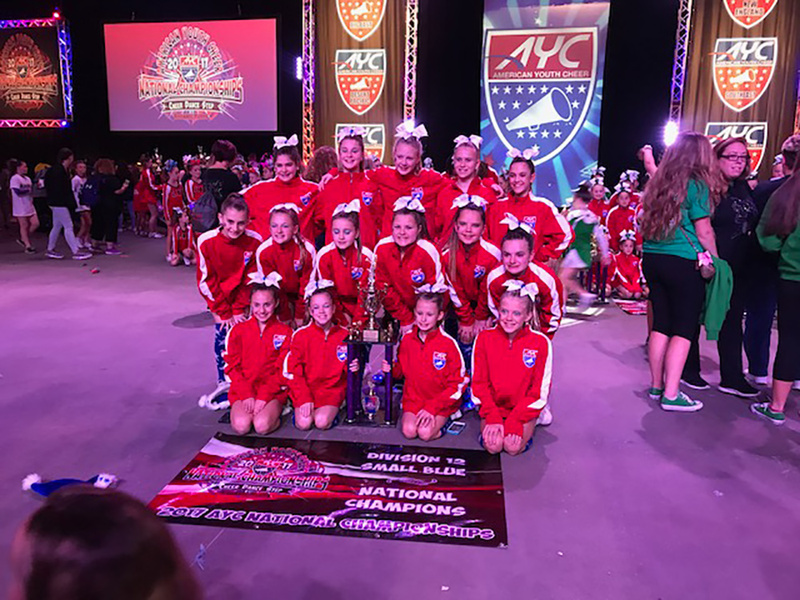 Three Jackson squads and one Hunterdon County squad took National Champion titles. 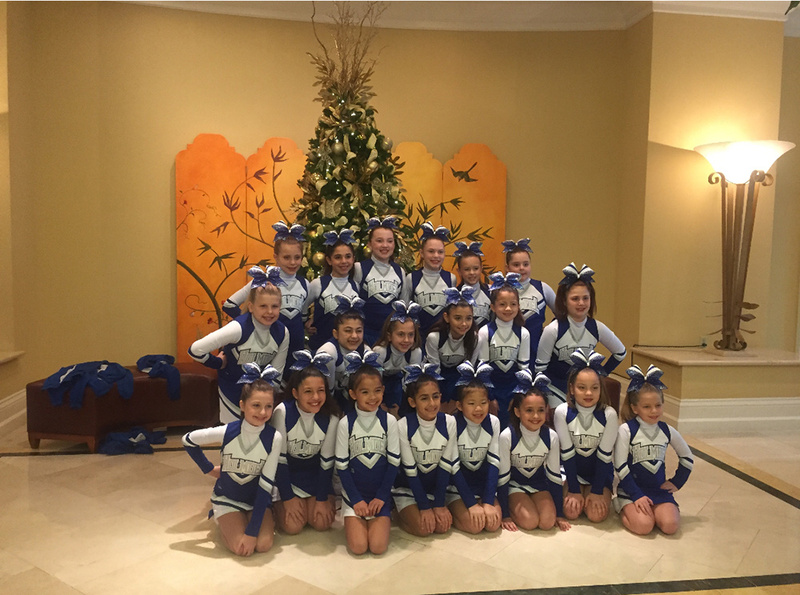 Hunterdon also gained a second place showing in one of the most difficult divisions. 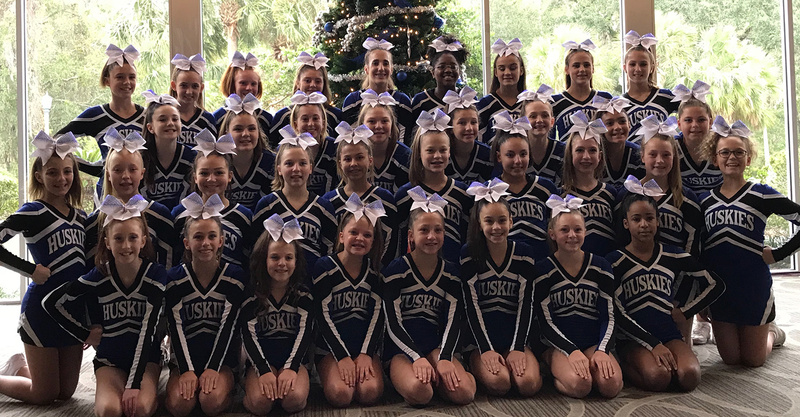 Competitive cheer, as I've found out, is HUGE in this region. 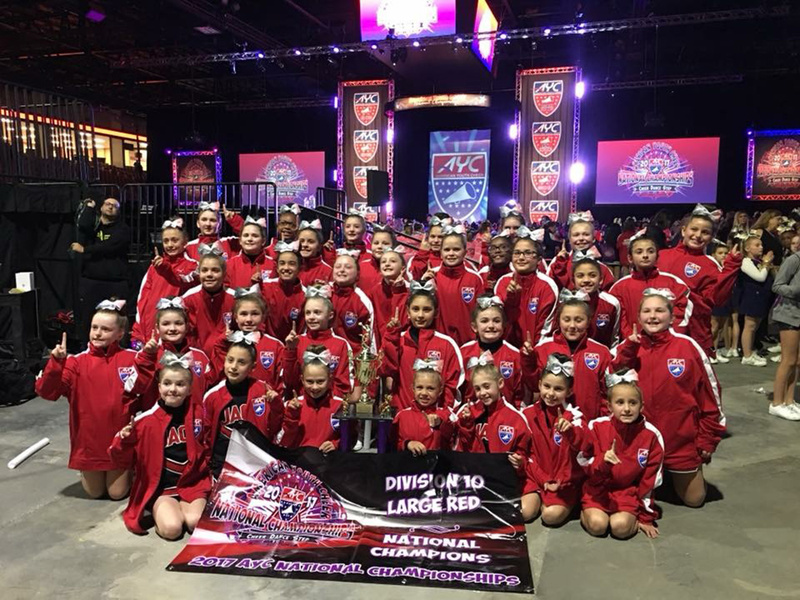 Rivalries are fierce, so much so, that professional choreographers are in demand. 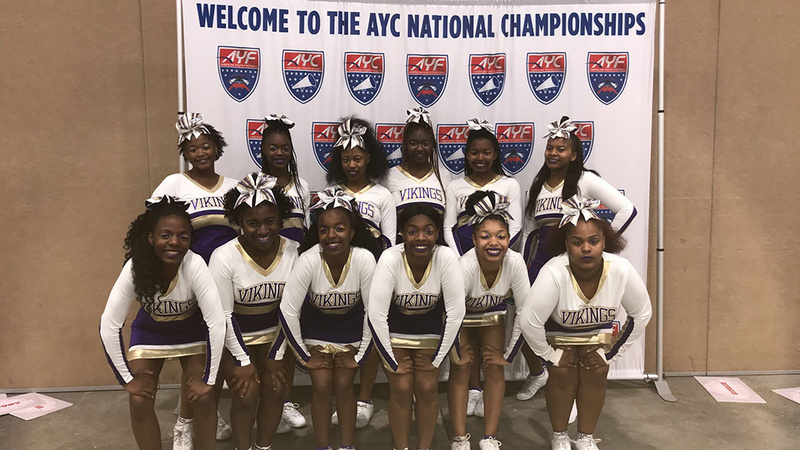 As a New Jersey reporter, it was amazing to watch these competent, competitive, athletic young ladies bring home big wins.